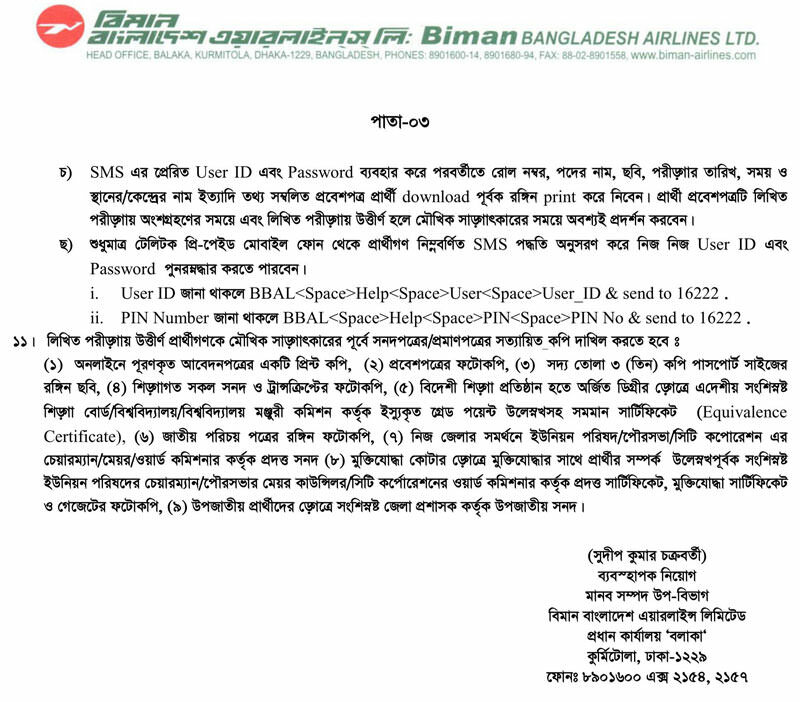 Biman Bangladesh Airlines Job Circular Application Deadline 11 & 14 February 2018. 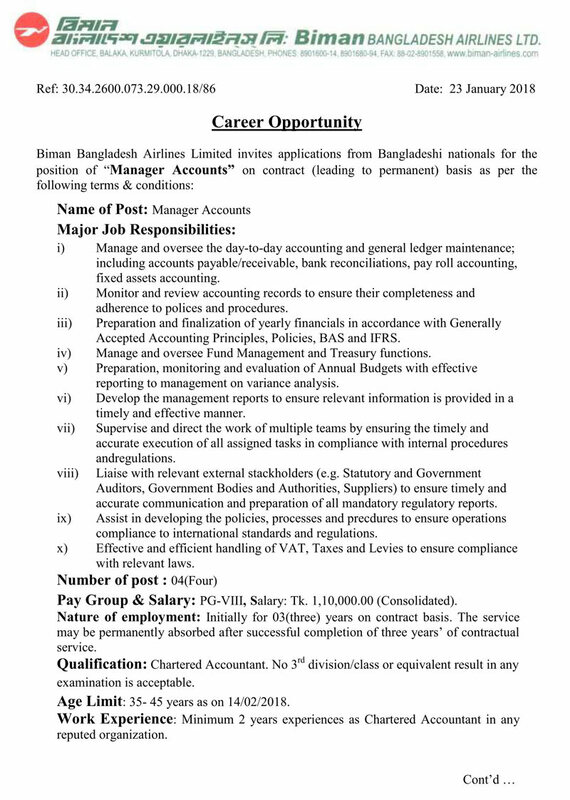 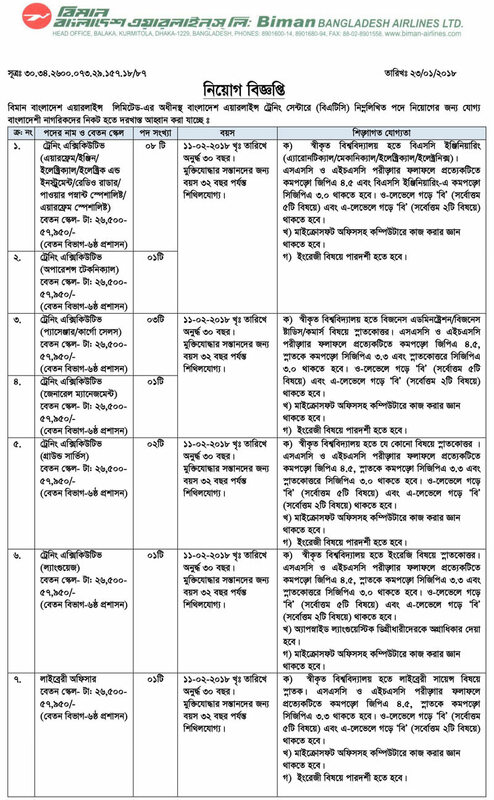 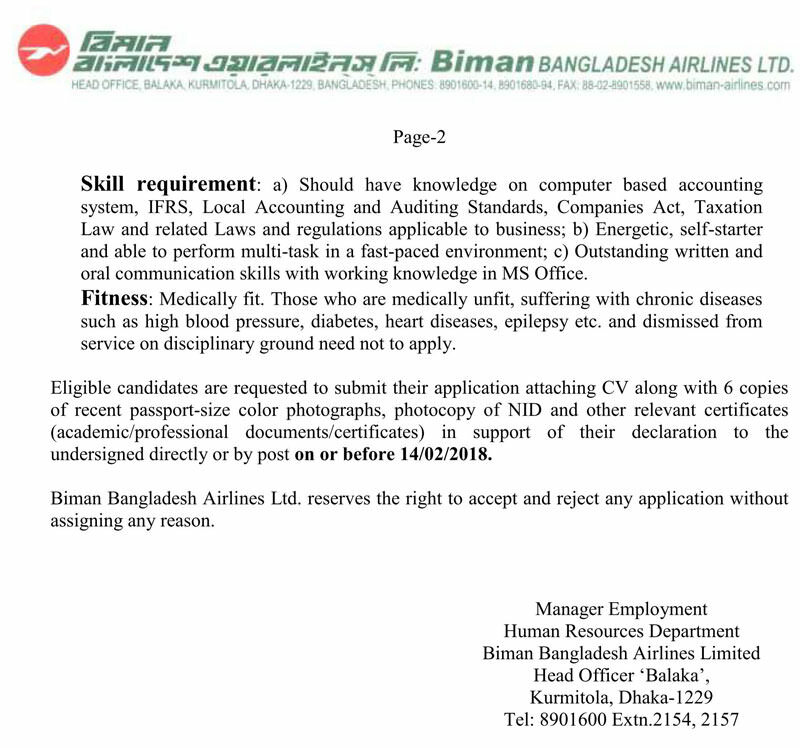 Biman Bangladesh Airlines Limited will recruit various vacancies for the different post of different dates for the year 2018. 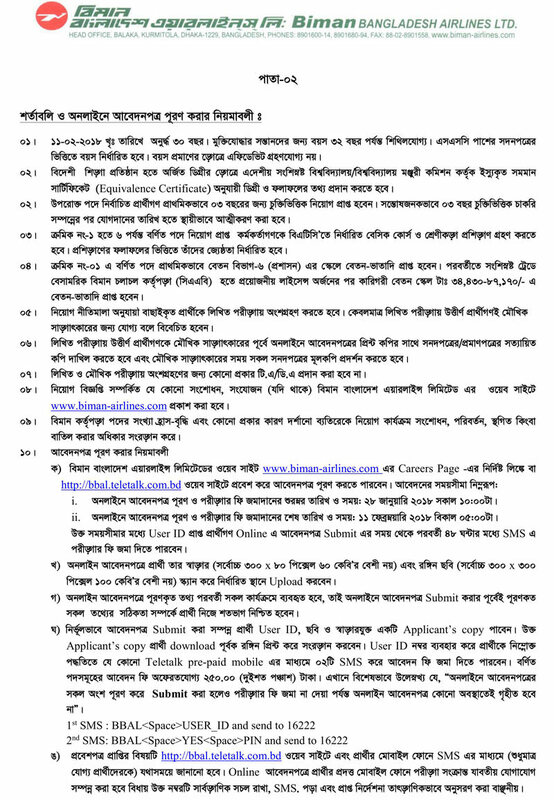 Biman Bangladesh Airlines New Job Circular 2018 for the various post published on 23 January 2018. 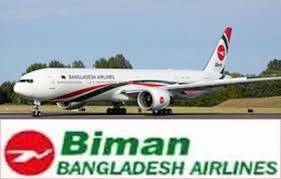 Interested and eligible Bangladeshi Citizenship candidates are requested to apply through PRESCRIBED FORM downloaded from www.biman-airlines.com for the different post as per the terms and conditions.